View cart “Black onyx and sterling drop earrings” has been added to your cart. With three beautiful gems you get thrice the appeal! These dazzlers have wonderfully patterned vivid pink agates and are topped with a pink faceted tourmaline gem, all on sterling silver. 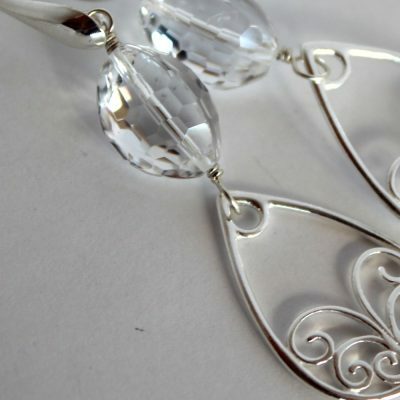 These earrings will make more than your own head turn! Strictly limited edition of two pairs – note the patterns in the agates will vary in these natural stones. 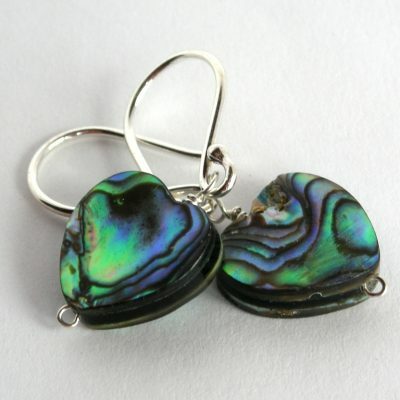 NB to preserve brightly coloured agate, please ensure you store away from direct light.